The Left Coast sister is where it all started and it has quickly become our most popular design. It offers our shortest band width at about 5". 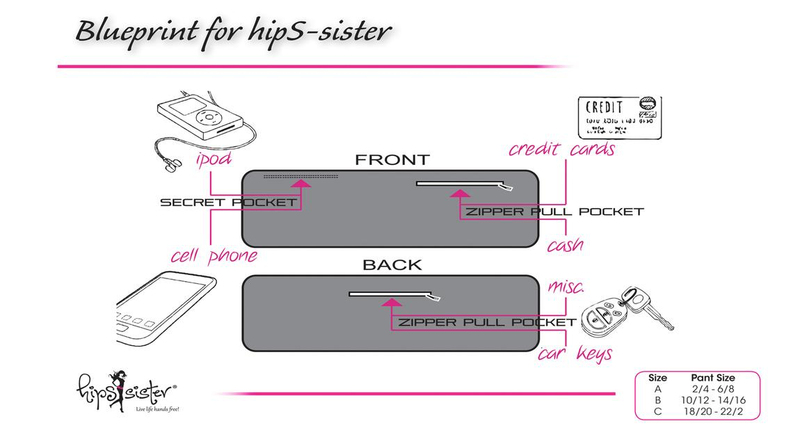 As with all our hipS-sisters, it comes with a front secret top loading pocket ideal for your phone or iPod. 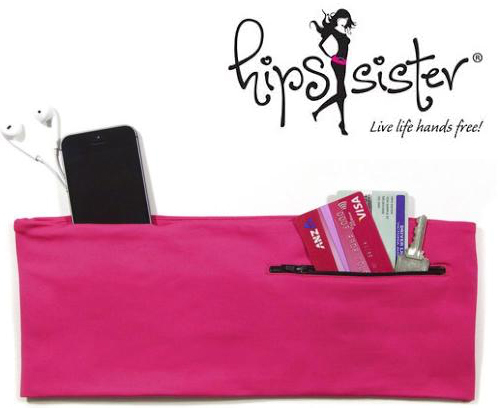 It also has both a front and a back zippered 5" pocket for all your other small personal items. The Left Coast sister is perfect for any woman with an active lifestyle. Runners absolutely love it. Order yours. Slide it on your hips and forget it! Live Life Hands Free. 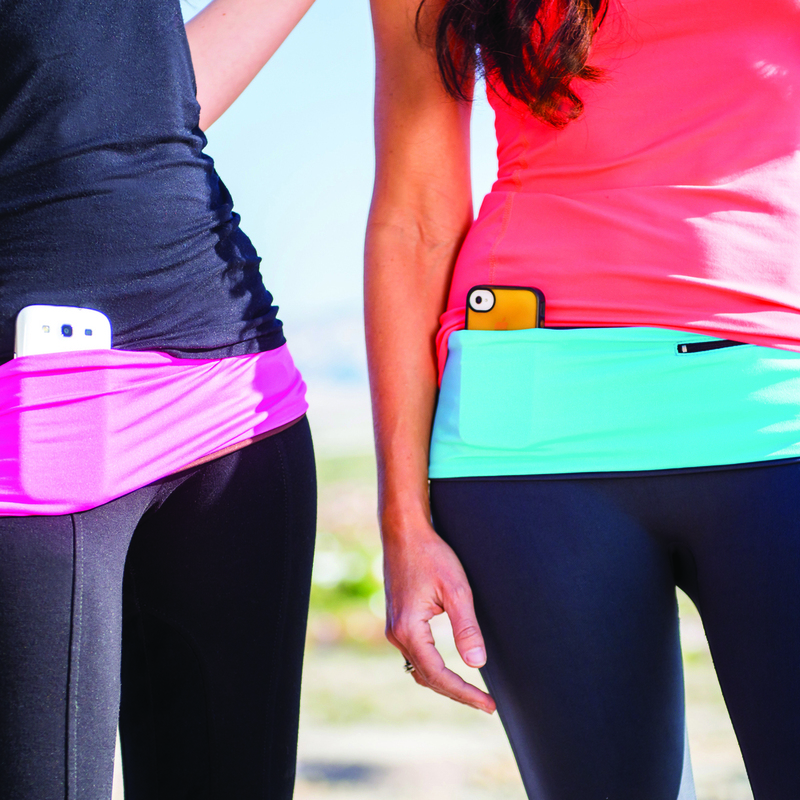 Secret top loading pocket fits most phones including iPhone 8 plus and Samsung Galaxy s8.